In my last post, we saw Record level auditing, in this post let’s see Field level auditing and its difference with the former. The auditing mechanism enforced on a Field is known as Field level auditing. 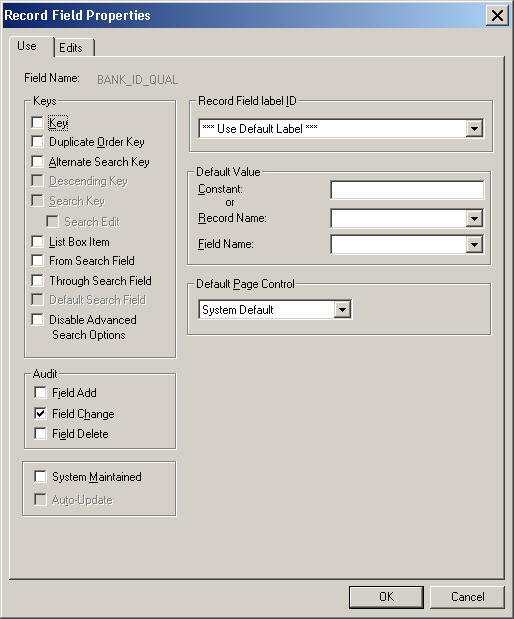 Field level auditing captures changes in one or more fields which are then stored in PSAUDIT record. One thing to note is that only online changes are captured while Database level updates / inserts, deletes will go under the radar. 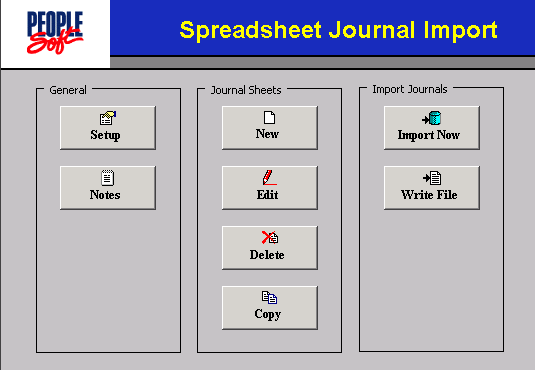 Once you have decided upon the filed(s) to be audited, open the record containing the chosen field and go to the Record field properties of the field(s). In the Audit group box, use the check boxes to chose appropriate level of auditing and click OK. Field Add, Delete, Change are the available options. That’s it. Now you can perform some online transactions that affect the Record Field in question and check if auditing is working as desired; remember only the audit options you have chosen in the record field properties will be captured. 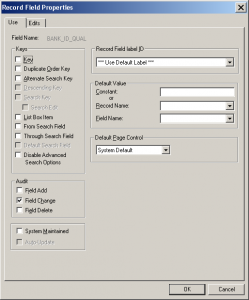 A sample query that captures the audit for BANK_ID_QUAL field in VNDR_BANK_ACCT record is given. To understand the values captured, have a look at the Record level audit post.